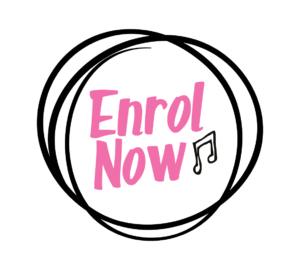 From learning how to put the flute together to advanced techniques such as vibrato, projection of sound & use of dynamics – enrol at The Music Place to take your playing forward! 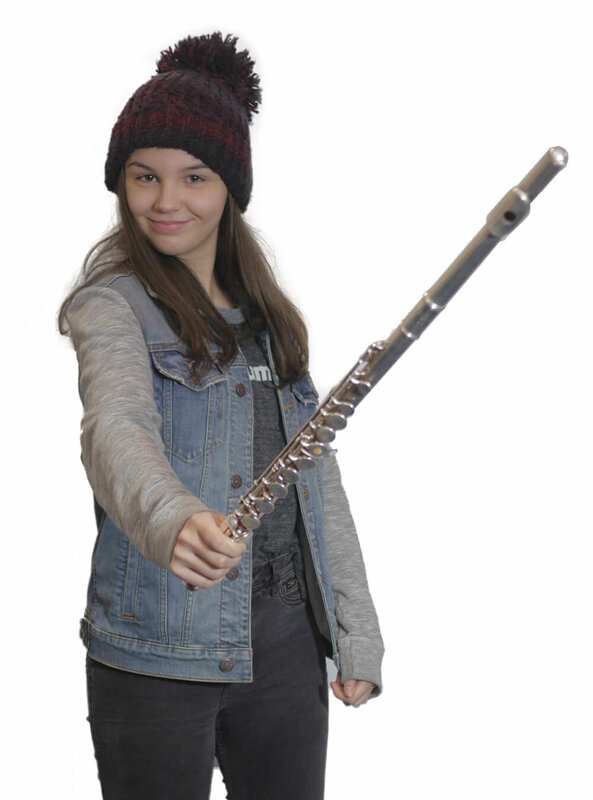 In your first flute lesson, your teacher will show you how to put the flute together and will show you how to hold it in the right position, so that you’re able to replicate this when you’re practising at home. Your teacher will show you how to make a sound, using the just the headjoint at first and then moving on to using the whole flute.Be patient! Although it might feel hard to make a sound at first, within a week or two you will start to feel comfortable playing simple tunes using different notes. For a more advanced flute player, our Music Place teachers can work with you on more advanced techniques, including vibrato, projection of sound, use of dynamics and playing in the higher register, as well as increasing your finger dexterity. You will be able to work with your teacher towards ABRSM exams, up to grade 8 and you will be able to take your exam here at the Music Place. Make sure you let your teacher know what you enjoy about playing the flute and also what you find tricky.